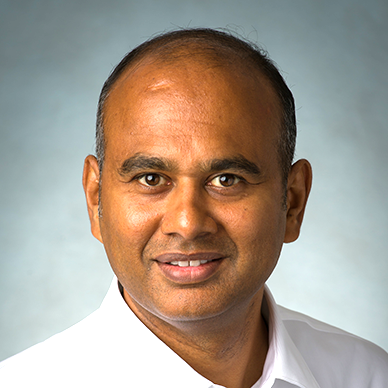 Vishwas Lele serves as CTO at Applied Information Sciences, Inc. He is responsible for assisting organizations in envisioning, designing and implementing enterprise solutions related cloud and mobility. Lele brings close to 28 years of experience and thought leadership to his position, and has been with AIS for 23 years. A noted industry speaker and author, he serves as the Microsoft Regional Director for Washington D.C. and is currently an Azure MVP.